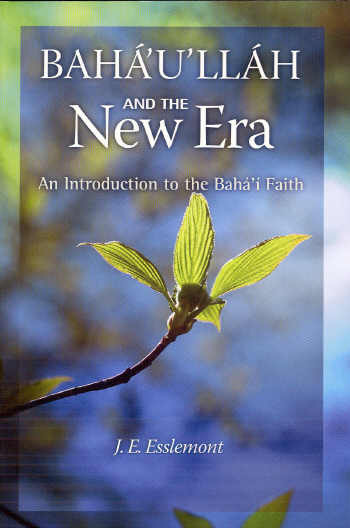 The Bahai Faith – Emerging Global Religion is great when you want something scholarly yet modern and easy to read, this is a great choice. 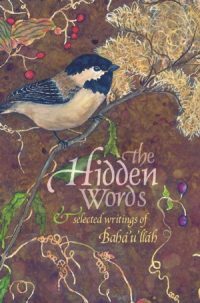 Written as a college text book by two of the best Baha’i writers around, this is what convinced my sister to become a Baha’i 20 years ago. In Baha’u’llah and the New Era, Esslemont comprehensively yet succinctly sets forth the teachings of Baha’u’llah, the Prophet and Founder of the Baha’i Faith. 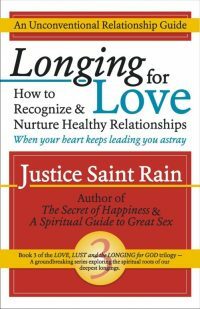 He outlines the religion’s early history; explains its theology; incorporates extracts from Baha’i scripture; and provides information on Baha’i spiritual practices. This is essential reading for students of comparative religion. Having said that, however, I don’t personally recommend it as an introductory book for seekers unless they are scholars. It was written 100 years ago, and the language and tone may not resonate with today’s reader. It is also, as I said, comprehensive. That is good for some, but can easily overwhelm a casual reader. For most seekers, I recommend My Baha’i Faith or Baha’i – A New Vision, or Baha’i Basics. For college students, The Baha’i Faith – Emerging Global Religion. For Christians, Preparing for Christ’s New Name. There are now dozens of more up-to-date and easier-to-read introductions for you to consider. They just aren’t as famous… yet.